8 YRS Guangdong Sohoo Technology Co., Ltd.
4. 1 years Warranty , the second year and the third year, we can repair it free. Question 4: What is the Minimum Order Quantity(MOQ)9 We can sell one piece sample for your test. Question 5: What is the lead time of your products9 1-3 days for one sample, 15 working days for a large quantity. 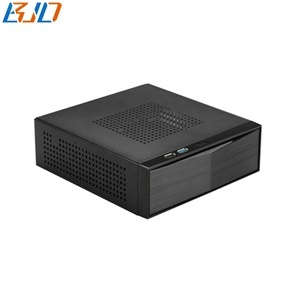 Alibaba.com offers 488 computer case htpc products. About 56% of these are computer cases & towers, 39% are desktops, and 3% are industrial computer & accessories. 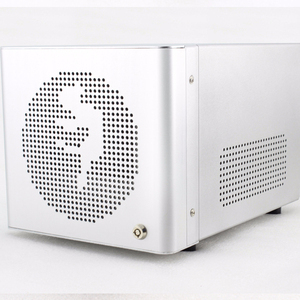 A wide variety of computer case htpc options are available to you, such as horizontal, desktop, and barebone system. 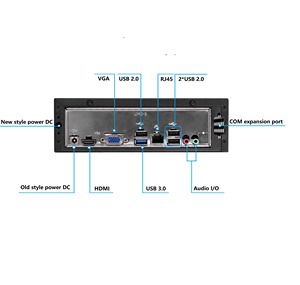 You can also choose from usb, audio, and esata. As well as from aluminum alloy, steel, and acrylic. 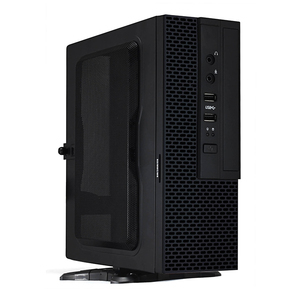 And whether computer case htpc is mini-itx, atx, or microatx. 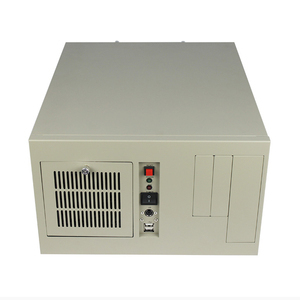 There are 488 computer case htpc suppliers, mainly located in Asia. The top supplying country is China (Mainland), which supply 100% of computer case htpc respectively. 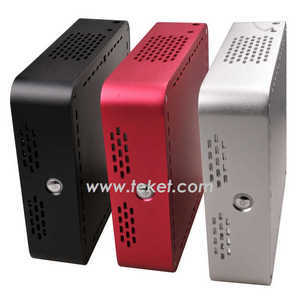 Computer case htpc products are most popular in Domestic Market, Southeast Asia, and North America. You can ensure product safety by selecting from certified suppliers, including 257 with ISO9001, 18 with Other, and 2 with ISO14001 certification.